All great stories can change our lives, and practically none is more transformational than Homer�s The Odyssey, which had a power so great that it launched Greek civilization and has influenced the West ever since. 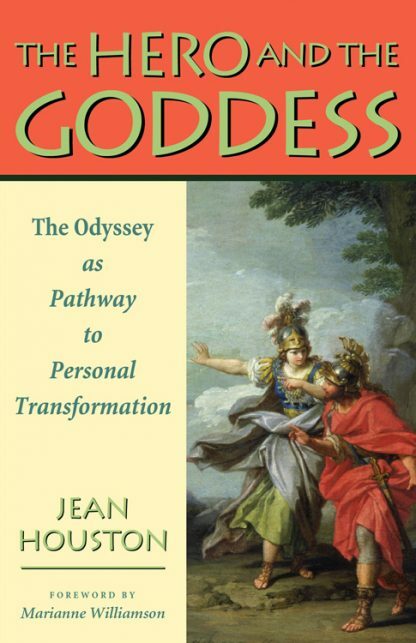 In this fresh approach to self-realization, human potentials leader Jean Houston provides empowering experiential exercises at every key stage of Homer�s epic to make The Odyssey our own journey. As we set sail with Odysseus, together we endure loss and suffering, the search for the divine Beloved, and the joy of finally arriving home. "Tapping the power of these archetypes," says Houston, "helps us effect healing in areas that have kept us immobilized and anguished. By raising our own tragic dimension to a mythic level, we awaken to a larger, nobler life."